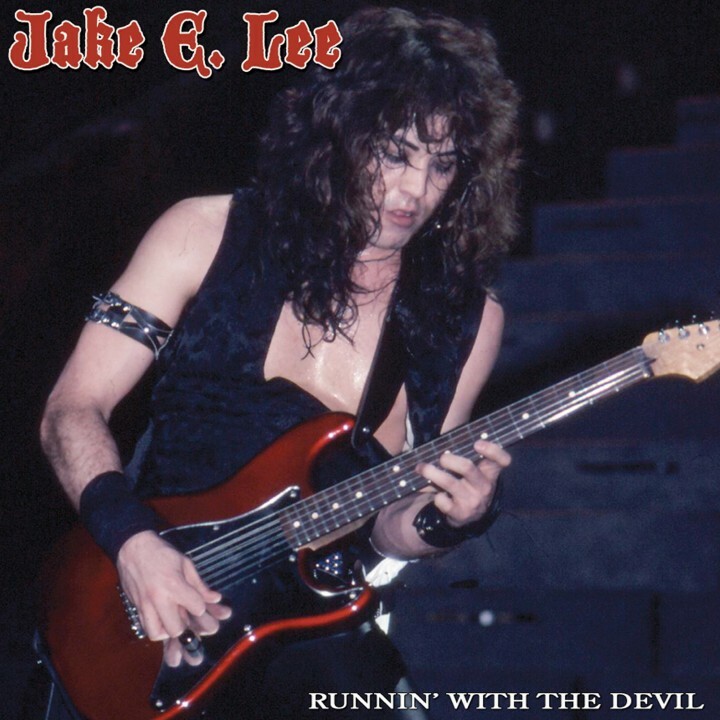 A true guitar hero, Jake E. Lee (ex-Ozzy Osbourne), shows the kids how it s done on this awesome collection of cover tunes recorded with some of the greatest voices in hard rock, available on both CD and 12 vinyl! SKU: 2910. Categories: Deadline, Rock, Vinyl. Features covers of Van Halen, Ted Nugent, AC/DC, Metallica and others with vocals by Deep Purple s Glenn Hughes, Warrant s Jani Lane, Ratt s Stephen Pearcy, Testament s Chuck Billy and more!